So great! BUY this thing! 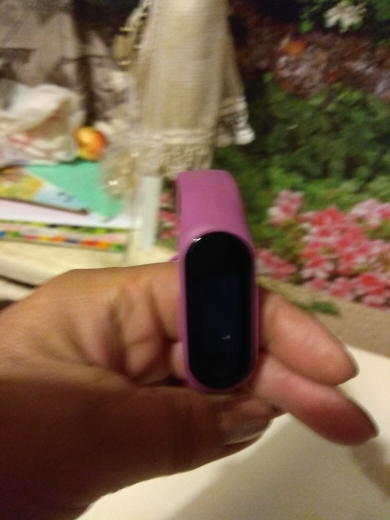 I bought two of these for myself and my wife as we start our new healthier lifestyle and we could not be happier.Pros:*Battery life - I am not sure how long the battery should last, but I am genuinely impressed with how much it does last. 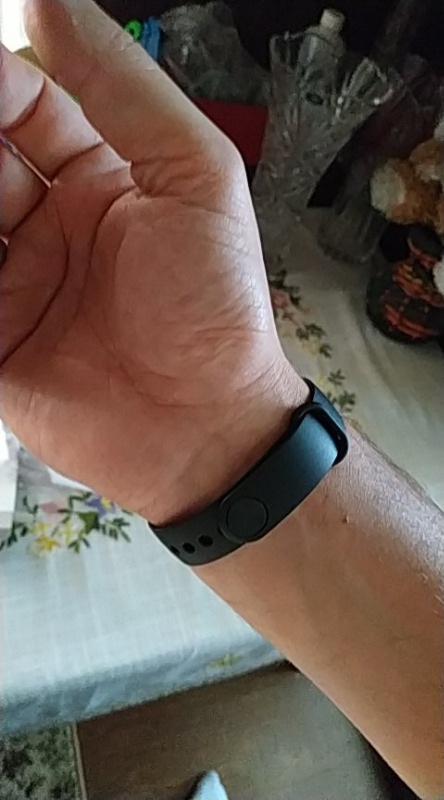 I did not fully charge mine before I started wearing it, so it was only on 82% when I put it on. That was 7 days ago today and mine still has a 62%. So it is discharging at a rate of about 1.5% per day. *Read Out - Even in daylight the readout is bright and easy to see. 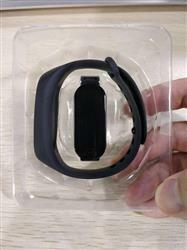 *Comfort - I wear mine on my right wrist because I normally wear a regular watch on my left. It has bothered me none so far and I often forget it is even there. 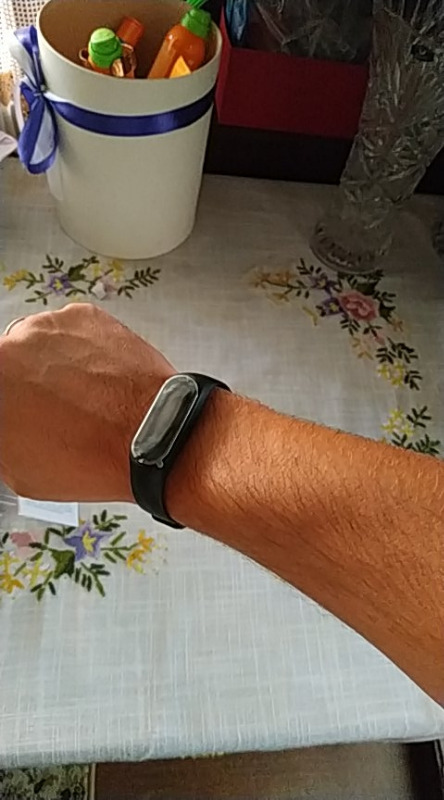 The band is soft rubber and unless you wear it too tight (which I did for the first day) it is very comfortable. *Charging - The unit charges quite fast. Mine went from 45% to 82% in about an hour on the charger. Doing a little math, it should be able to charge from 1% up to a full charge in about 3 hours. *Ease of Use - The overall use of the unit is very intuitive. *Accuracy - The step counter seems to be very accurate. The sleep monitor is either inaccurate or I am not getting nearly as much good sleep as I should be. since I don't sleep well, I assume it is correct. 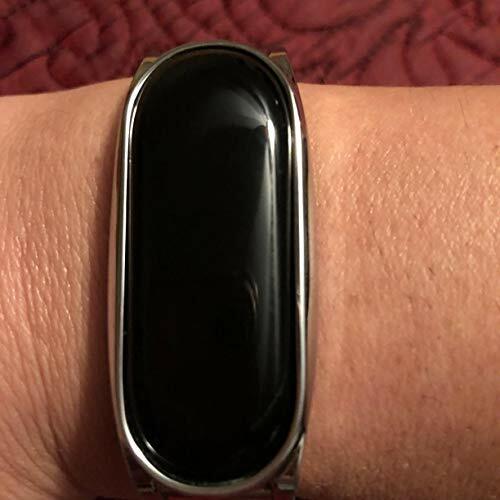 *Device finder - Once the band is paired with your phone you can use it to cause you phone to emit a loud beeping making it easy to find your phone. This is a neat little perk that I did not know it had, but will benefit my wife greatly. *Editable Readout - A neat little perk is you can set the main screen readout to show the time and date in a regular font, the time and date in a bold font that is easier to see, or the time, date and your step count.Cons:The only "con" I see is that you have to have the app on your phone to access your data history. If someone does not have a smartphone or does not have the room on their phone to download then it minimizes the effectiveness of the unit. 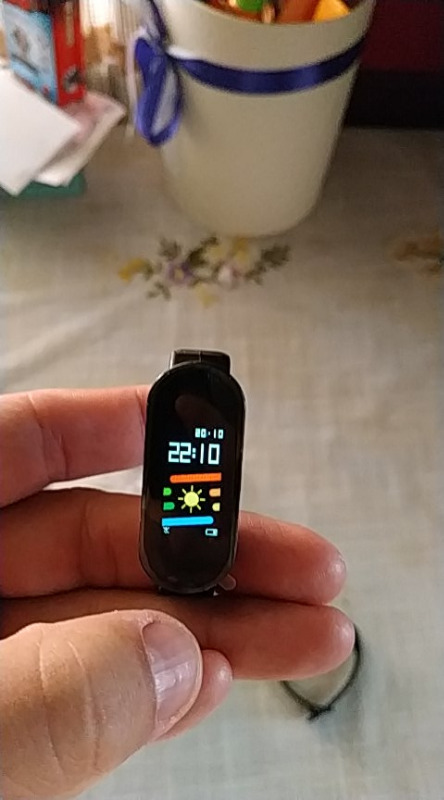 If you don't have a smartphone or don't want to have to install the app then I recommend getting a cheaper basic step counter. 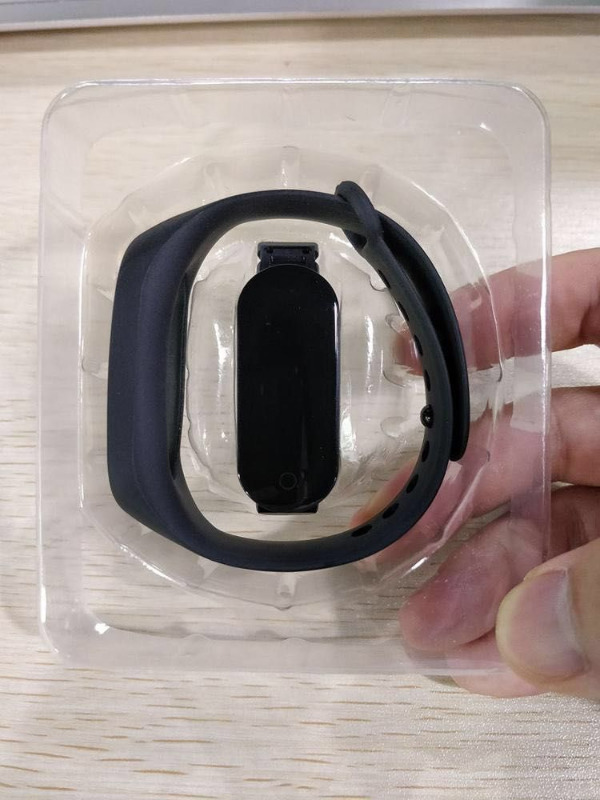 I really like this watch/tracker, and it works great for the price. It is sometimes slow to sync sleep time to your phone automatically, so you have to manually sync it sometimes, but other than that it's great. One feature that I have used multiple times is the "find my device" - so helpful when I've misplaced my phone. 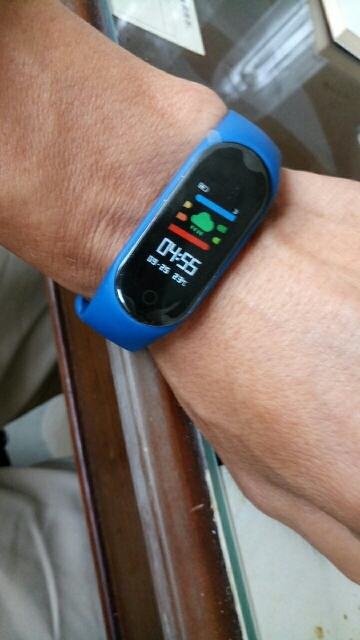 I purchased this to replace another fitness tracker that I kept breaking and was much more expensive. 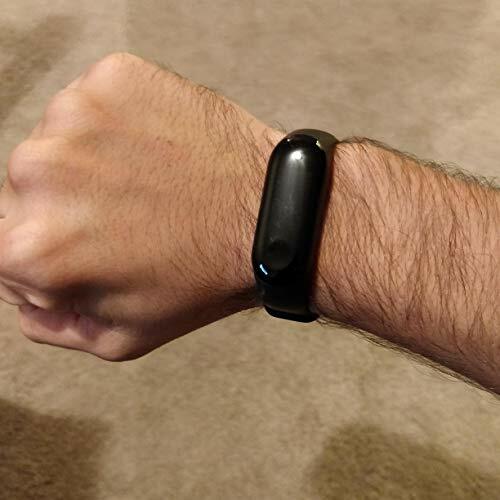 I've had my Mi Band 3 for a couple weeks now and it works great. Initial setup was easy with my Android phone and everything works as expected. I've only had to do the initial charge of the battery and it's held charge ever since. Still above 50% after 10 days of use.